Please take note that I will be closing the USA+ group order for Seung Ho’s Japanese CD package on 14 July 2017. Accordingly, I wanted to share some information that I received from both Ivy Records and Tenso in connection with ordering the CD package. As I believe many considered the question of whether the CDs would be available individually, I contacted Ivy directly to inquire. Their response: We will be only releasing the set of 5 CD’s now. This means that currently (or at least until 31 July 2017), Seung Ho’s Japanese release will be available as the 5 CD set only. However, please understand that the results are only estimated. The real cost might be different due to the packing method of the package, and the delivery time might depends on the weather or other affecting factor as well. If I were to reduce the international shipping to the least expensive method (SAL), the difference is approximately $10.50USD. In my previous shipment, I chose EMS, which as you can see is roughly the $25USD I listed as the international shipping cost from Japan to the US for Seung Ho’s CD package. I plan to keep my proposed cost for ordering the CD package intact. 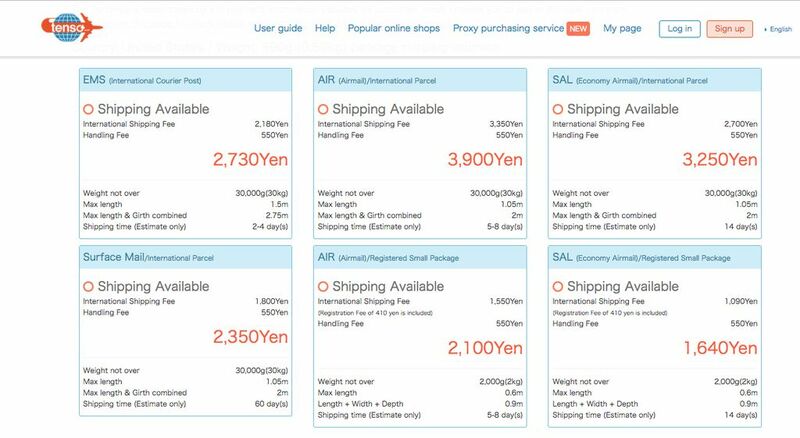 As per Tenso, these fees are only an estimate and could vary based on packing and method of packing. I just wanted to provide this information. You are free to create a Tenso account on their site. Again, they will provide a valid Japanese mailing address and contact number which allows international customers to order from Japanese vendors who do not provide international shipping. You can visit Tenso’s site here. Once your account with Tenso is confirmed, you can use the Japanese address provided to place your order with Ivy Records. The link to Ivy’s site is here. My group order will remain open until 14 July 2017. You can visit here ~ my previous post, for further information. 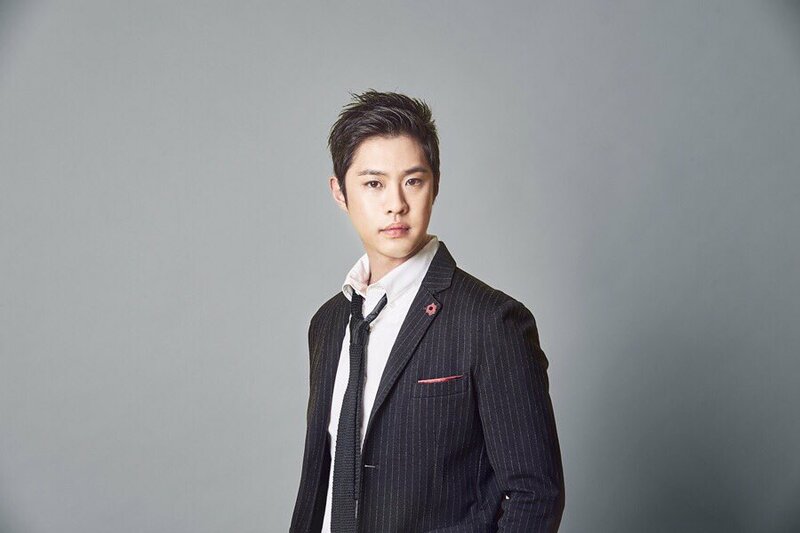 Categories: Blog Events, MBLAQ Musings, The Fangirl Adventure Log | Tags: Ivy Records Japan, MBLAQ Seung Ho, MBLAQ Seung Ho Japan CD, MBLAQ Seung Ho Solo CD, MBLAQ Yang Seung Ho images, Seung Ho Japan CD, Tenso, Yang Seung Ho, Yang Seung Ho images, Yang Seung Ho in Japan, Yang Seung Ho Solo CD | Permalink.